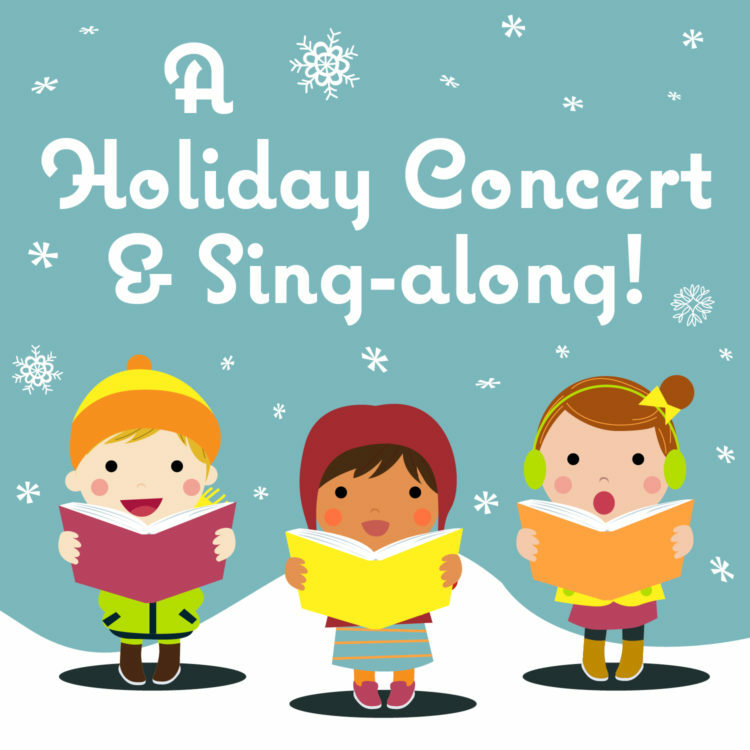 Join the Brooklyn Conservatory of Music for a family-friendly Holiday Concert & Singalong with the Brooklyn Conservatory Chorale! ….And stay afterward for our ANNUAL COOKIE SWAP! Bring a batch of your favorite cookies, brownies, or other bite-sized goodies to share and swap! We’ll provide labels, plates and napkins for on-site snacking, and containers for taking home. (Of course, bringing just your appetite is perfectly fine too.) Hot chocolate will be provided.